The question is : how do we secure our ability to make laws in the public interest while facilitating trade ? And, crucially, who gets to decide how the balance is struck ? Together, these chapters place handcuffs on future governments : investor rights threaten to place a frightening price tag on pursuing the policies we need to get out of last century’s fossil-fuelled economy by underwriting the value of exploration permits, while at the same time the rules governing data storage and source code could prevent public oversight of this century’s economy by empowering the multinational corporations (like Google, Amazon, Facebook and Apple) who hoard intellectual property and personal information, control the global tech infrastructure that underpins cloud computing, and avoid local obligations such as privacy laws and paying their fair share of tax. Yet we ought to be thinking hard about how to create a competitive advantage for New Zealand as a leading economy in renewable energy and information technology, which might mean a more active government that favours local businesses through subsidy or investment. Ultimately, however, proper overhaul of treaty-making powers would require legislation transferring power from the executive branch (the government and its agencies) to parliament. 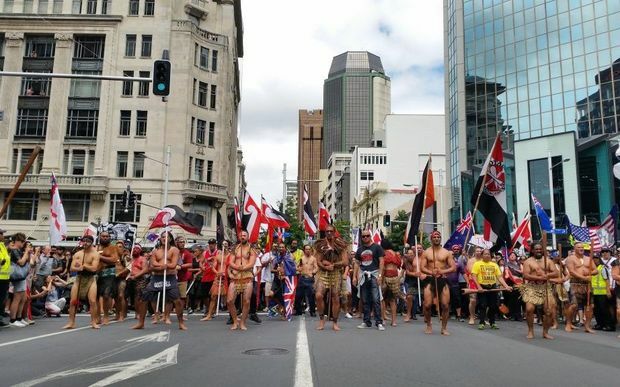 Two of the parties sustaining the current Labour-led government have in the past supported this kind of move : in 2000, Green MP Keith Locke put forward an International Treaties Bill, and in 2017 NZ First MP Fletcher Tabuteau proposed the International Transparent Treaties Bill. An International Agreements Act ? Parliament could flesh out the details of this proposal. Some opponents to the TPP called for it to be put to a popular referendum that would be binding on the executive. That could be considered as a possible option for international agreements, where the anticipated impacts of a proposed treaty have such a significant influence over the future policy options of parliament to be a constitutional change. But whether this use of referenda is agreed to or not, the bottom line is : parliament as a whole should have oversight of international agreements, not the executive government. 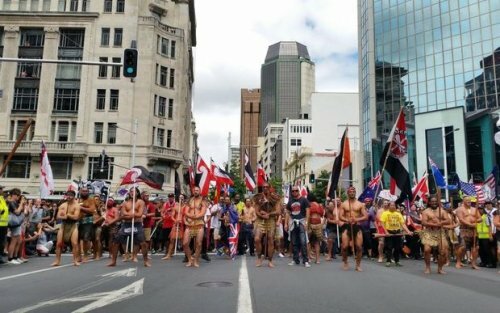 Parliament remains only a part of the ‘kawanatanga’ sphere (to adopt the language of Matike Mai Aotearoa), but empowering it to oversee international agreements is a valuable step forward.